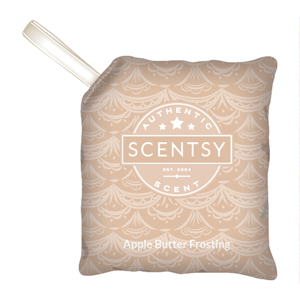 Now you can enjoy the delight of your most adored Scentsy aromas without dealing with any of the fuss or mess of sprays, waxes, or creams. Just place one of our lushly aromatic Scent Paks anywhere you wish to refresh. Wouldn’t you love it if you could bring the joy of your favorite Scentsy fragrances wherever you go, without any mess or work? Now you can, with our fuss-free, inspiringly aromatic Scent Paks. These simple yet innovative products work similarly to potpourri. Their lushly fragranced filling makes these bags ideal for placing anywhere you wish to adorn with a burst of captivating aroma. 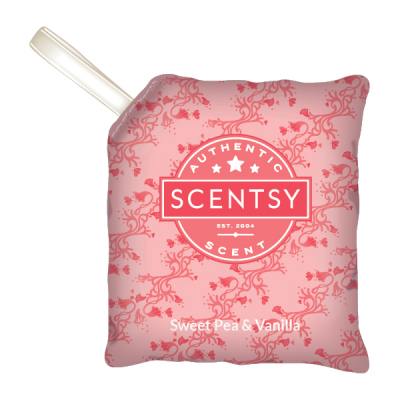 You’ll find that certain areas or occasions call for different types of fragrances, which is why it’s a great idea to purchase a variety of Scentsy Scent Paks that are capable of fitting many moods. With nearly fifty scents to choose from, you have a wealth of opportunities to explore and discover the aromas that you love most. 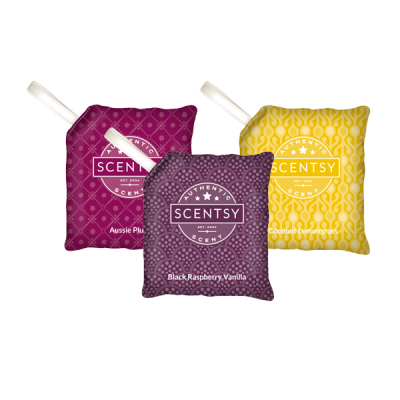 The best part about our Scent Paks is that while they’re richly fragranced, they’re never overpowering, making them ideal for bringing enjoyably light auras of scent that everyone will enjoy.